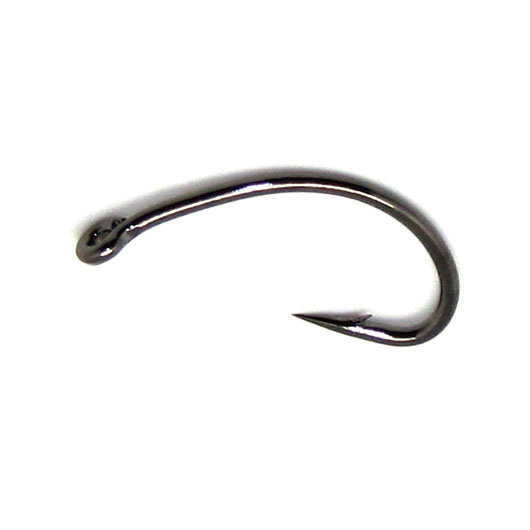 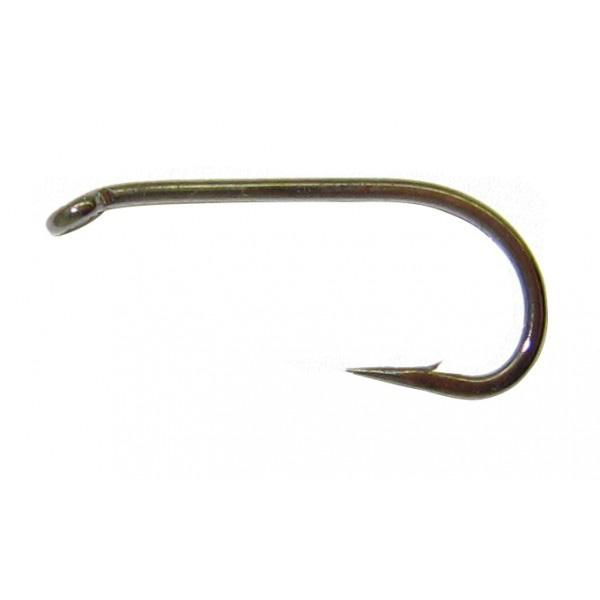 This is an economical high carbon hook with a chemically sharpened blade point. 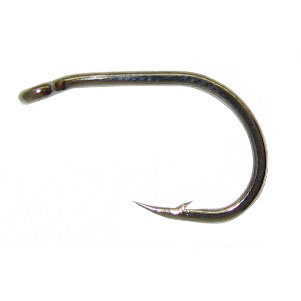 Popular for rietvlei and baby shoe rigs. 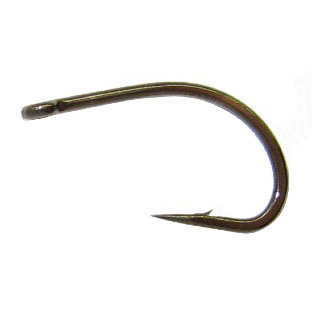 Use with small to medium floaties, mallows and dough type baits.